I can't see the fine print. Does that bike have a whopping 4 inches of travel? 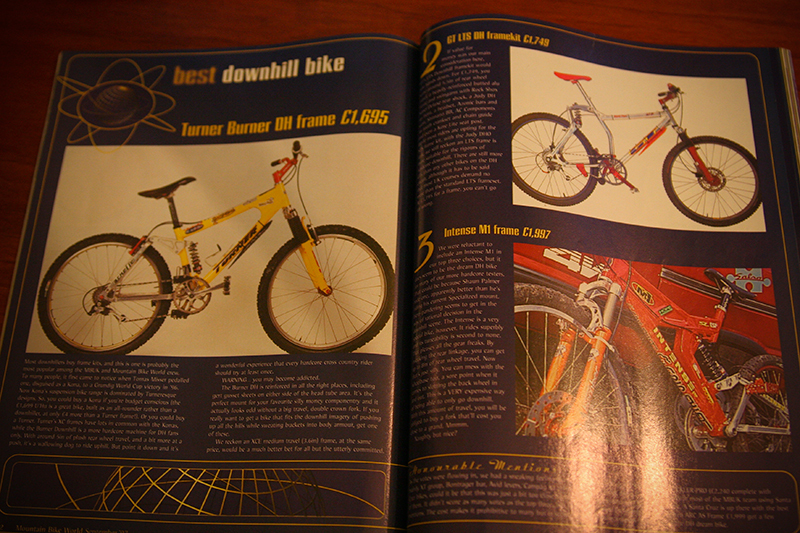 You have to admit, the Intense next to it looks a like today's bikes. the lts made #2? ahead of the m-1?? its hard enough to believe the (yes, 4") bdh with vee brakes beat it out but the scissor bike too??? musta been a rare high times bike test.